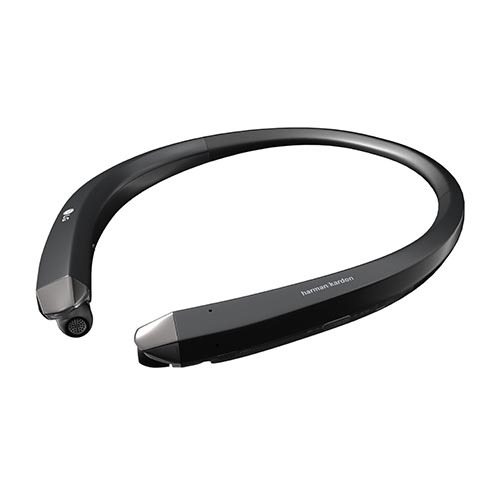 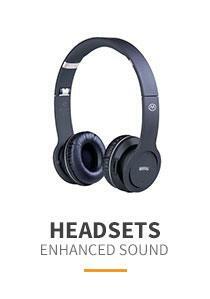 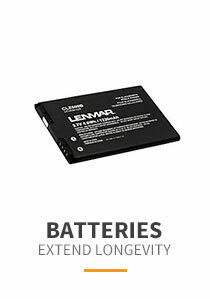 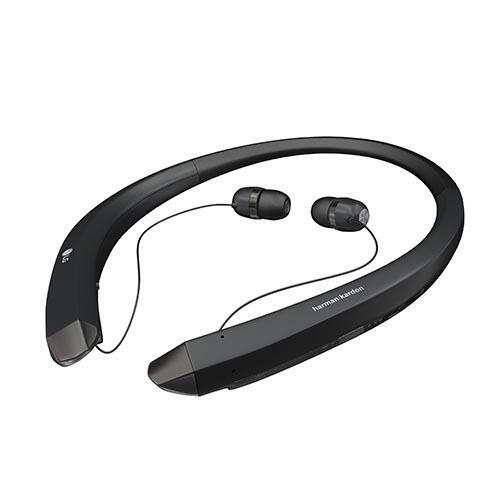 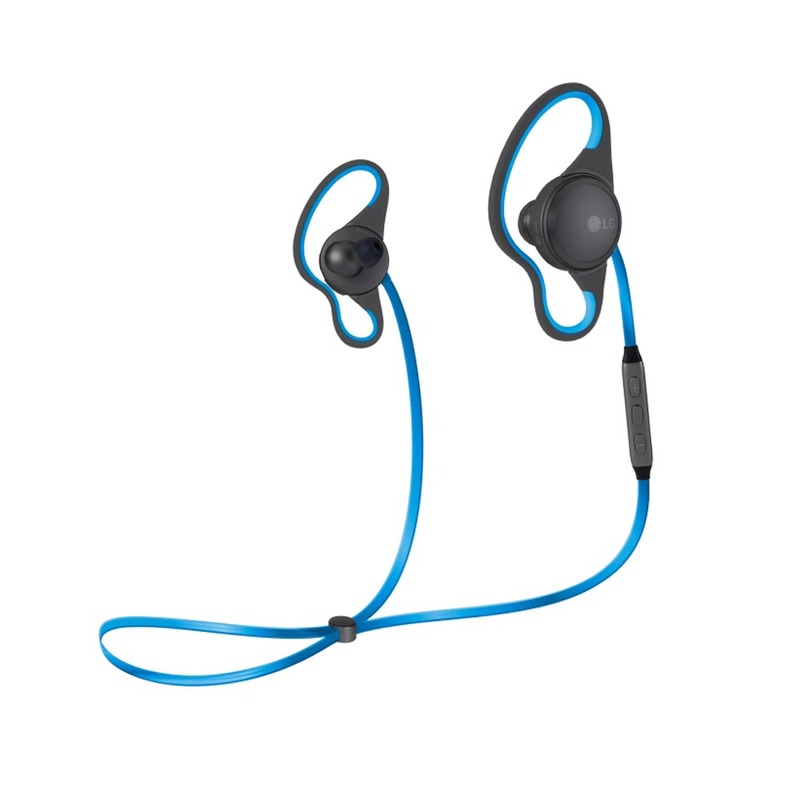 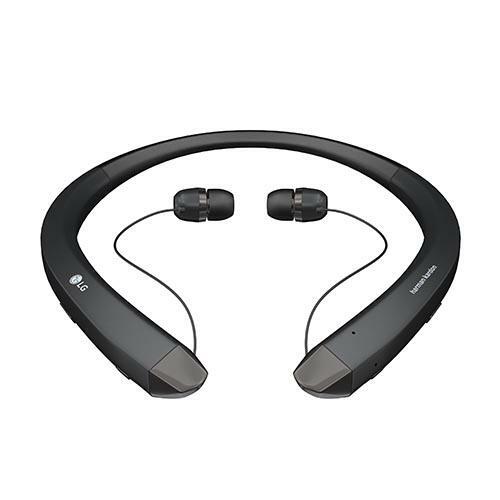 [LG] TONE INFINIM (HBS-910) Wireless Stereo Bluetooth Headset w/ Retractable Ear Buds [Black] @ AccessoryGeeks.com! 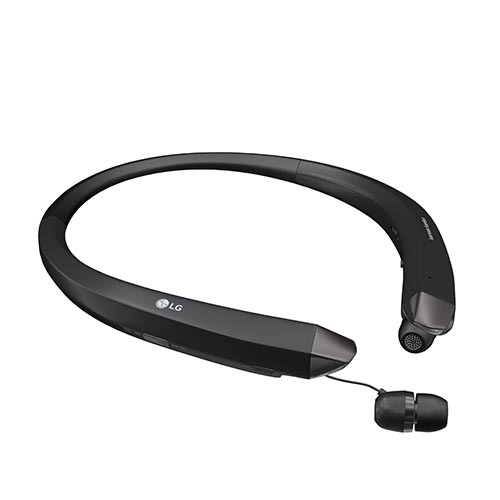 Experience superior sound without boundaries with the LG TONE INFINIM and achieve a new level of wireless audio performance. 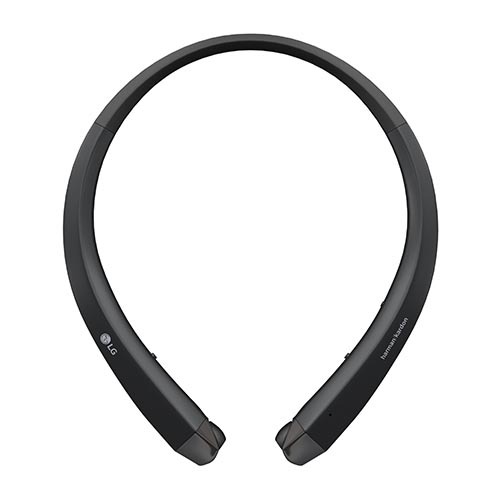 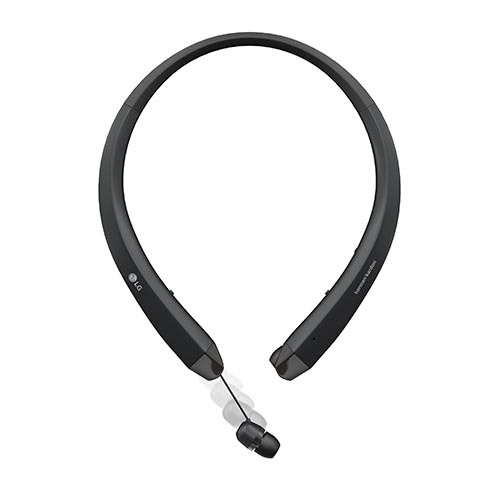 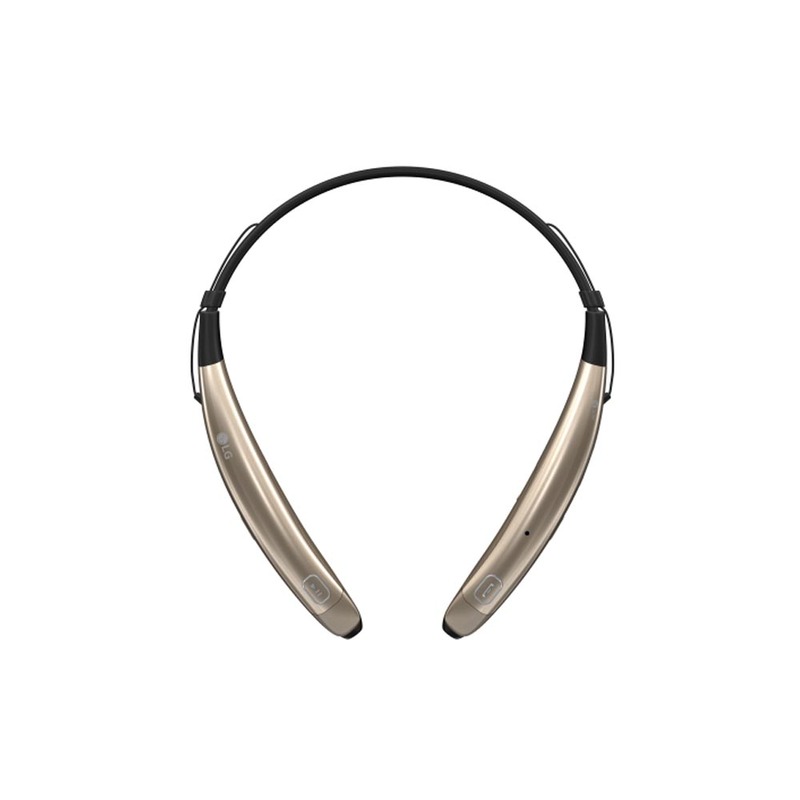 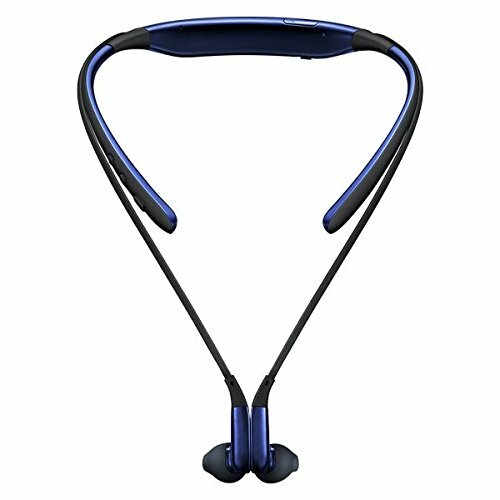 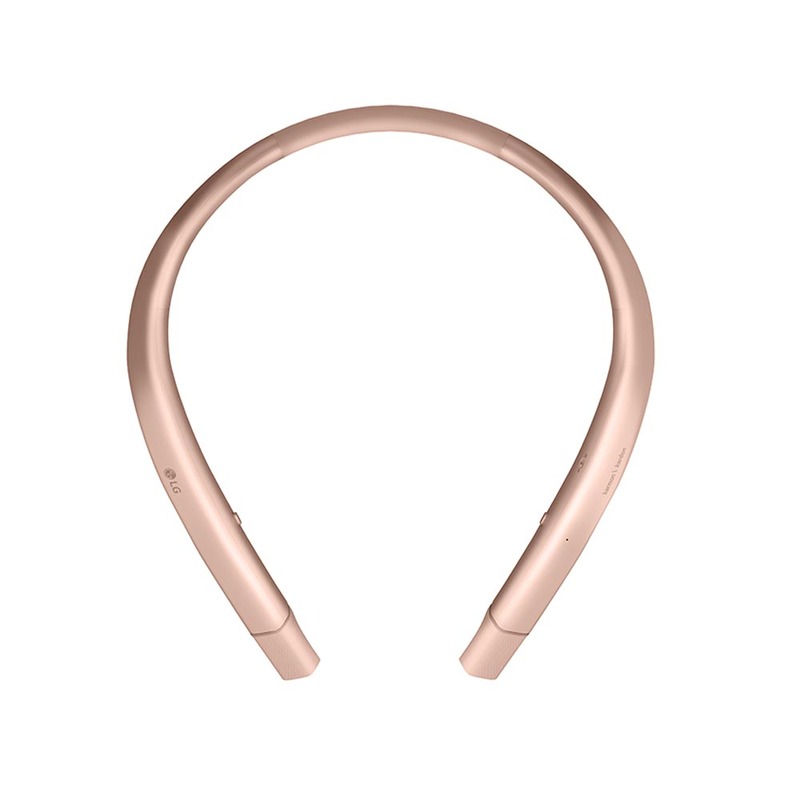 As a distinctive, modern addition to LG's intuitive line of Bluetooth headsets, the TONE INFINIM curves around the neck for a secure, comfortable fit. 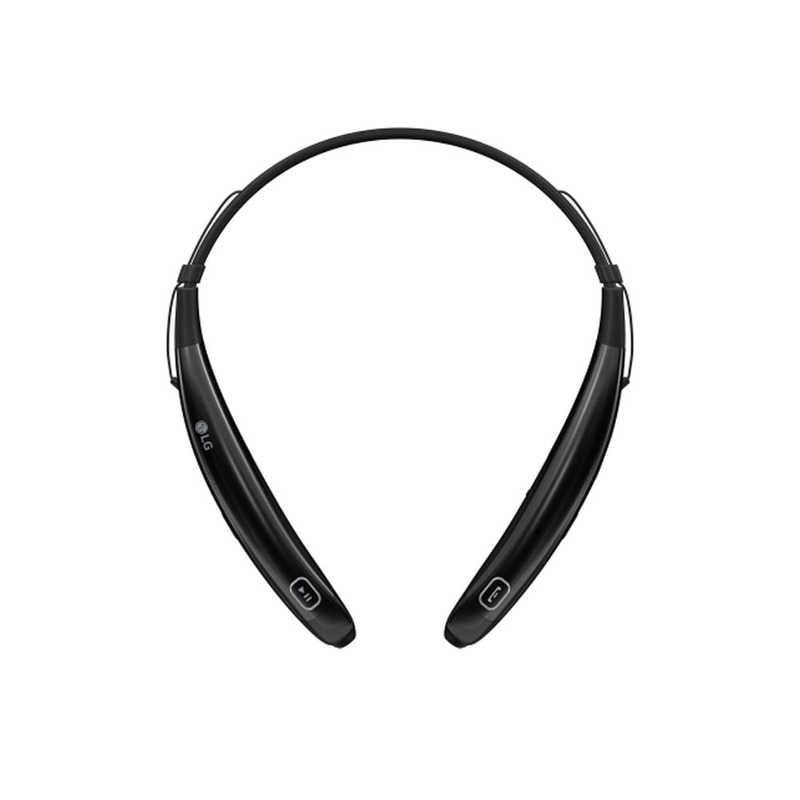 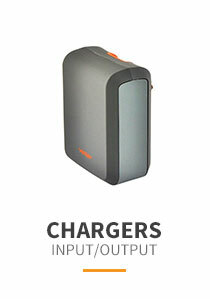 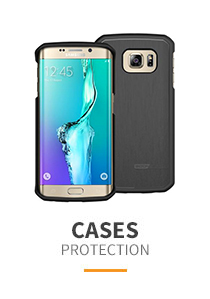 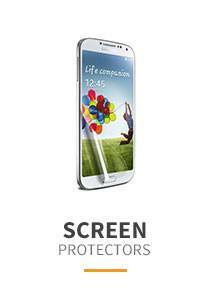 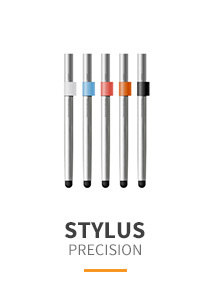 Its smooth, seamless contour and lightweight design speaks to both style and functionality. 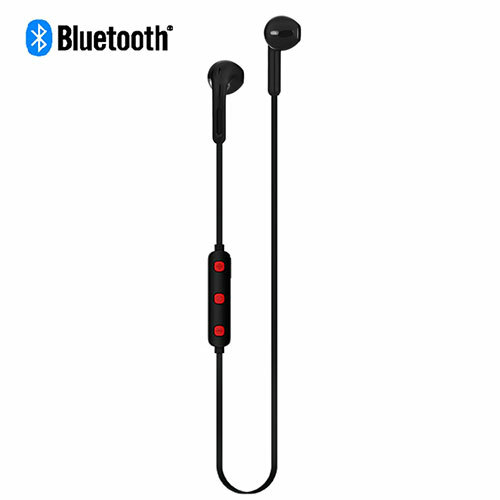 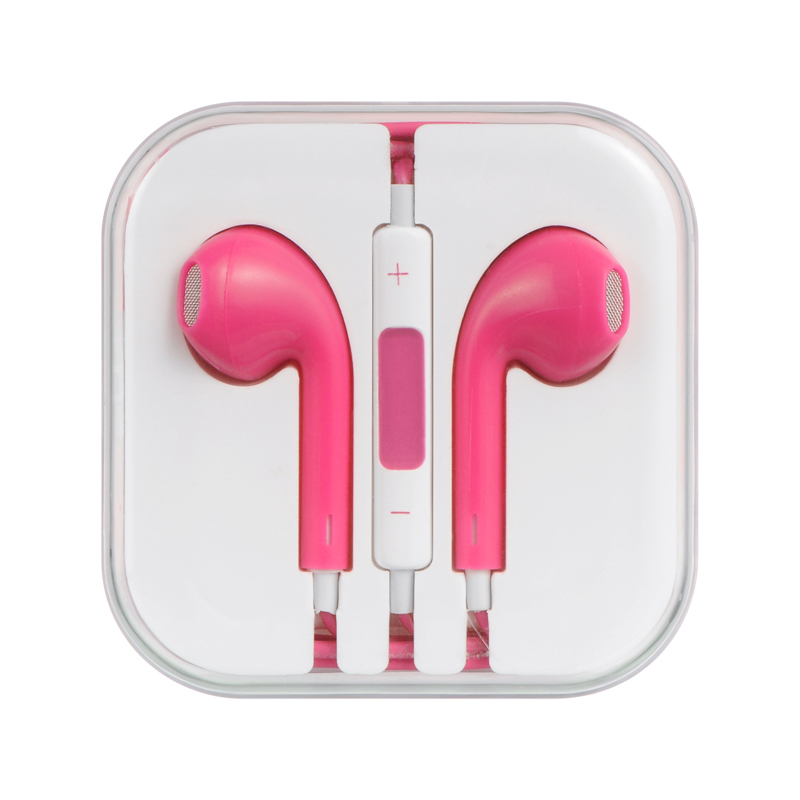 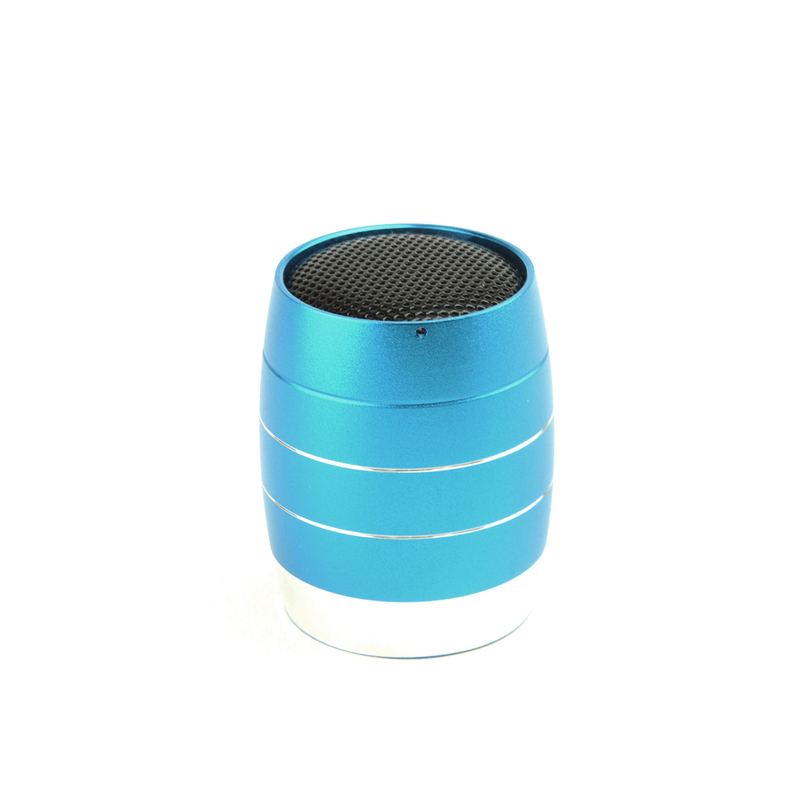 Retractable earbuds allow for effortless wire management, and user-friendly interface buttons built into the left and right side of the headset allow you total control of calls and music streaming..